Prior to Hurricane Irma, our blog talked about hurricanes that had impacted Florida. It had been twelve years since a major hurricane in the state. 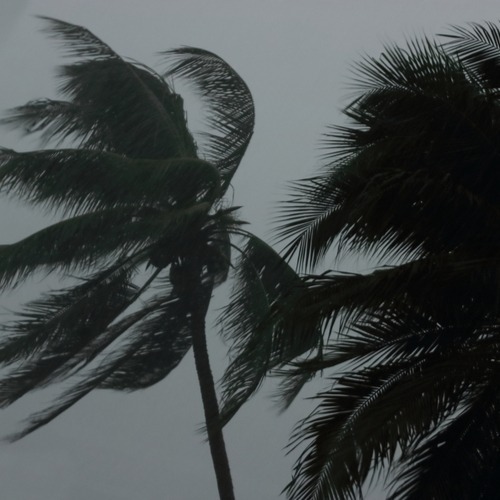 Hurricane Irma will be remembered not only for its strength but for its impact on the entire state of Florida, causing damage and destruction on both the east and west coasts. Being a Florida native, I am very used to the threats of bad storms. But when forecasters throw out words like “catastrophic”, and you see that their expressions have changed, it is easy to feel panic and anxious. The best part of a hurricane is that there is plenty of warning. And with Irma, USF had time to prepare their students and families to keep everyone safe. A lot of students decided to leave their dorms or apartments, and some students from out of town went home with friends so they weren’t alone. The school canceled some classes and closed some buildings. When it was all over, the school immediately did inspections of all buildings, common areas, and removed debris on campus. The USF Sarasota-Manatee campus was without power for a few days, so they returned to classes later than the Tampa campus. Once everyone knew that they were safe, the next worry was how do I get back to school by the time my classes start back up again? USF releases a timeline of classes resuming after cancellations, and some students could not get flights back in time. That is ok, and professors are very flexible. No missed classes, tests, quizzes, or projects are counted against students traveling back after an evacuation. Luckily, it steered clear of a direct impact in the Tampa area. But Hurricane Irma taught everyone to be prepared. Necessary supplies, water, gas, cash, and extra charged phone batteries are all things that students attending universities in Florida are now known to have at the ready. There is no judgment whatsoever if you had your student return home or fly out of Florida. We all make decisions that work best for our own Family. USF shares where information can be found and up to date weather alerts and notifications are always found on their homepage. Be sure to join parent Facebook groups for USF as there is always information shared there. Lastly, always remember that there will always be another storm. Make sure your student has their emergency items together. For a list of items we recommend, read our blog Where the Wind Blows.